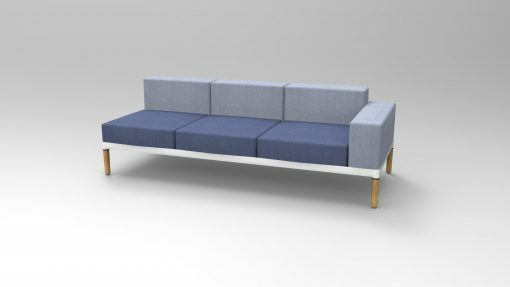 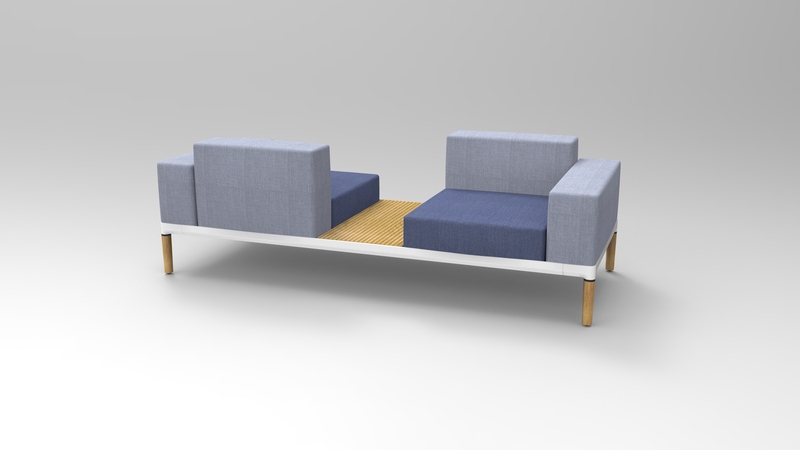 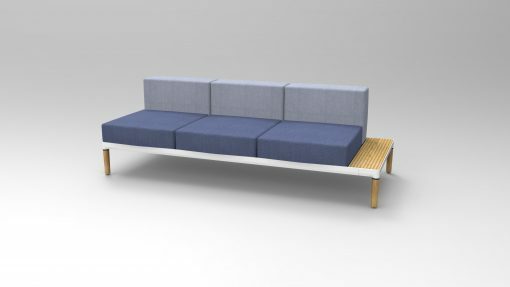 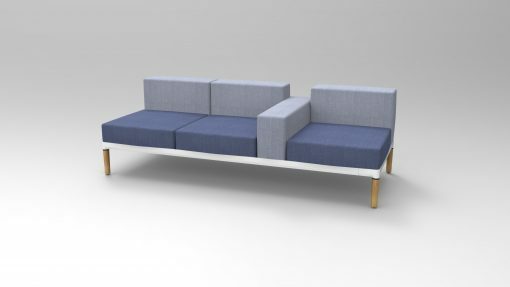 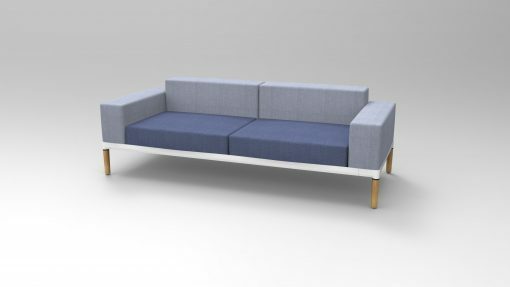 Nora is the modular sofa concept designed by Lionel Doyen and engineered by SDC. 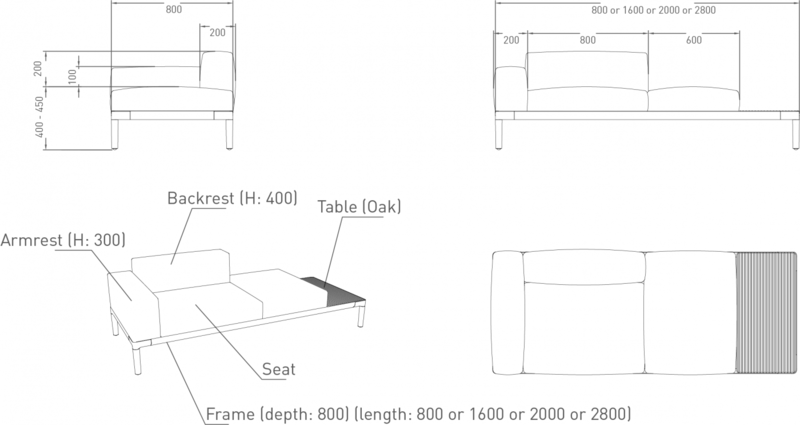 The L frame is 200cm x 80 cm, the standard seating height is 40cm, but can be increased by adding higher legs. 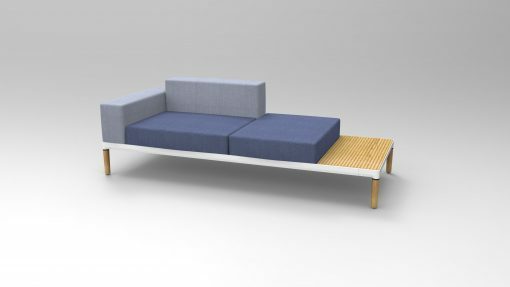 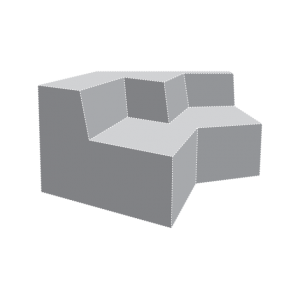 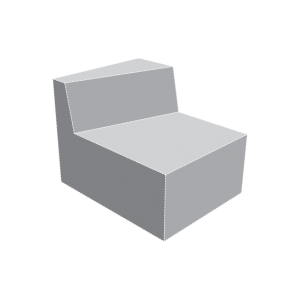 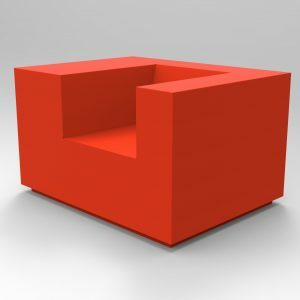 Add Seat , armrest and backrest or just use the frame to add a table. 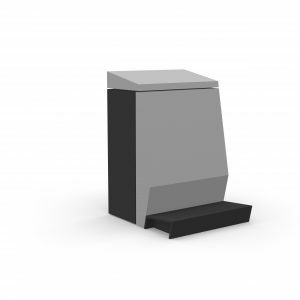 All elements can be installed and re-installed depending on the needs of the area.